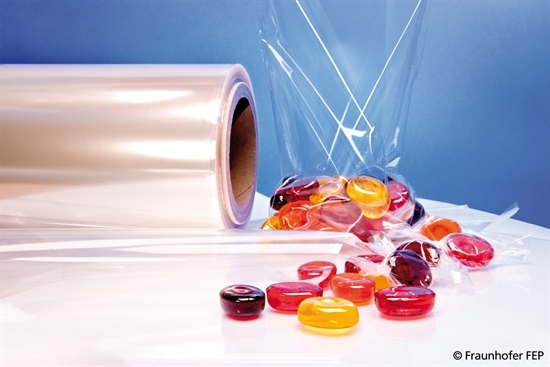 Transparent packaging films with permeation barrier layers developed by the Fraunhofer FEP are enhancing the freshness of American foods. Moreover, the plasma technology from Dresden has further potential. For further information please visit Fraunhofer FEP on May 1 – May 2 at the international trade fair on vacuum coating SVC 2012 in Santa Clara, USA, at booth no. 904.